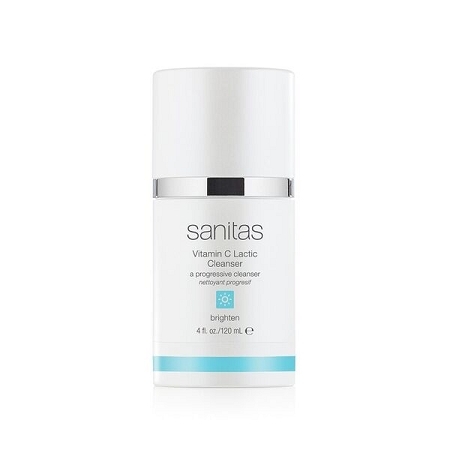 A complexion renewing, active cleanser that lifts away dirt and debris while maintaining the skin’s natural moisture balance. A brightening blend of antioxidant vitamins and lactic acid improves the appearance of uneven skin tone, softens fine lines and wrinkles and helps protect from environmental aggressors. Skin is left brighter, softer and smoother.